A lot of questions have been asked about when a tube is made, so here you go, a quick guide on how to decipher the date codes. The first 2 characters are the most important ones since factory code would show where a tube was made and year, well, this one is super important since sound changes quite a bit for the same tube from the same place depending on a year. For 3 character codes 8 means 1958, for 4 character codes, 8 means either 1968 or 1978 (that depends on change code – more about that later). Finding the code could be very easy, but occasionally it’s quite challenging. Start with naked eye and if you can’t find it use magnifying glass. Date codes are usually done with acid, so they are burned into glass. 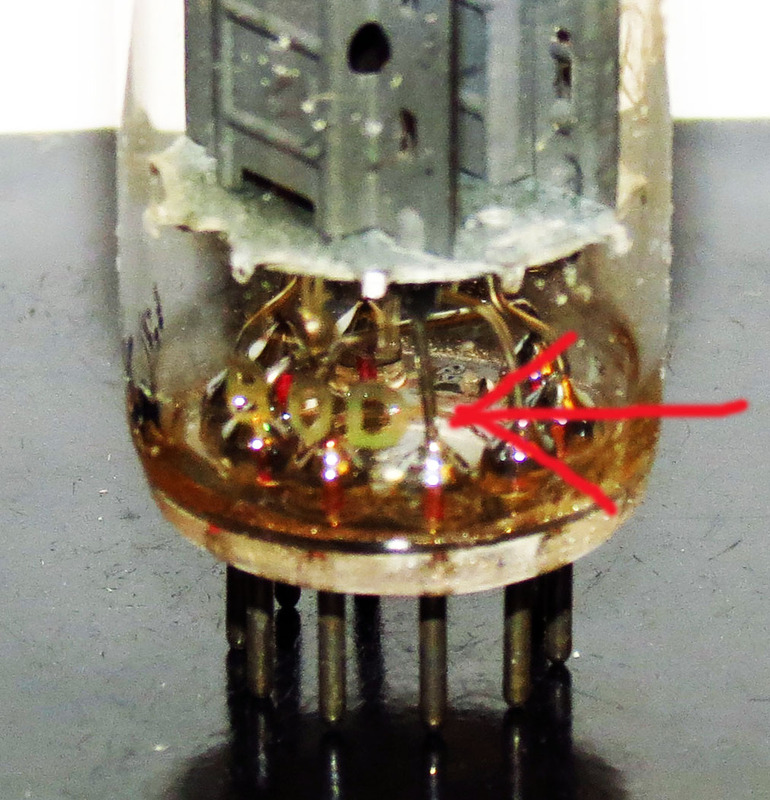 Some tubes, like Telefunken, don’t have acid date code, it’s usually printed on the glass as part of the silk screen and very easily removed. Next step would be consider which Change Code the tube has been developed under. That’s the 3 character code above Date code. Usually looks like I61, etc. This is much more complicated since there is no standardization on that, each factory used their own codes. So there you go, hopefully some of the mystery is gone from the tube world. There are some European manufacturers that didn’t follow the same date code scheme. 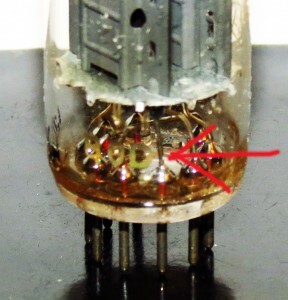 Tungsram – date code is located on aluminum foil that’s inside a tube – general understanding is that the higher the tag is located, the later is production date of a tube. Bruxelles is not in France. It is in Belgium. You are confusing Mazdas. Mazda France isn’t the only Mazda in this game. You also have Mazda as sold by Ediswan/Brimar/Thorn in England. You also had Mazda/Adzam as sold/branded by M.B.L.E. of Bruxelles, which was bought out by Philips. The ‘L’ code is for M.B.L.E., NOT for any of the French factories.